Government regulators have cracked down on four cancer charities, accusing the Cancer Fund of America, Cancer Support Services, the Children's Cancer Fund of America, and the Breast Cancer Society of cheating donors out of $187 million. 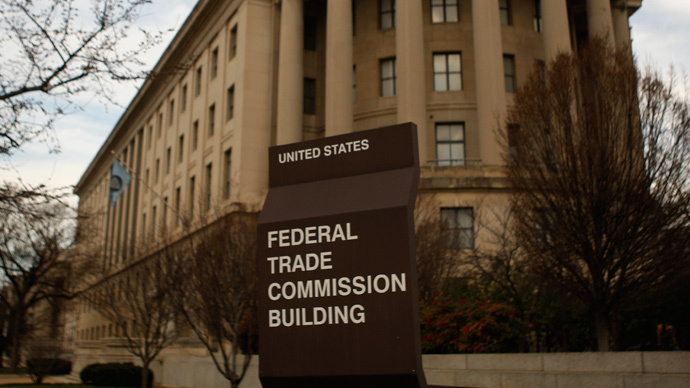 The Federal Trade Commission (FTC), all 50 states, and the District of Columbia claim that the four foundations fraudulently told donors their money would help cancer patients. Instead, money from the donations overwhelmingly went into the pockets of charity operators, their families and friends, and professional fundraisers. The complaint further alleges that the charity executives employed family members and friends, and spent the donated funds on “cars, trips, luxury cruises, college tuition, gym memberships, jet ski outings, sporting event and concert tickets, and dating site memberships.” Professional fundraisers hired by the charities often received 85 percent or more of every donation, the FTC said. “Cancer is a debilitating disease that impacts millions of Americans and their families every year. The defendants’ egregious scheme effectively deprived legitimate cancer charities and cancer patients of much-needed funds and support,” said Jessica Rich, Director of the FTC’s Bureau of Consumer Protection. “The defendants took in millions of dollars in donations meant to help cancer patients, but spent it on themselves and their fundraisers,” added Rich. Two of the charities, Children's Cancer Fund of America (CCFOA) and the Breast Cancer Society (BCS), have agreed to settle with the government. Under the proposed settlement orders, their presidents and executive directors “will be banned from fundraising, charity management, and oversight of charitable assets, and CCFOA and BCS will be dissolved,” said the FTC. Under the settlement, CCFOA will have to pay a $30 million fine, and the BCS will have to pay $65.5 million, corresponding to the amounts they collected from donors between 2008 and 2012. Litigation will continue against the Cancer Fund of America (CFA) and Cancer Support Services (CSS), and their president, James Reynolds Sr.
“The allegations of fundraising for personal gain in the name of children with cancer and women battling breast cancer are simply shameful,” Herring said. Thirty-five states are charging the charities with filing false financial statements with state regulators by reporting inflated “gift in kind” donations, to the tune of $223 million.